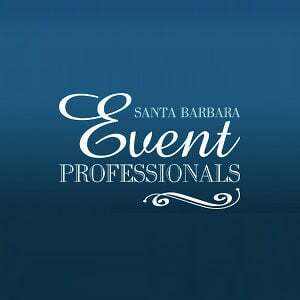 My wife hired Scott Topper to DJ my birthday party at the University Club of Santa Barbara and he did an awesome job!! All the guests had fun and danced! He brought a photo booth that was a great addition to the fun activities and he set up amazing lighting that transformed the place and set the mood. When it was time for background music he hit it just right. His prices were really fair and he gave many packages to choose from. We highly recommend Scott!